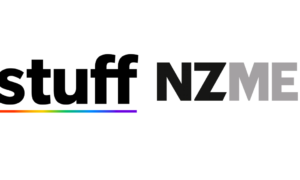 NZME and Fairfax’s merger can’t go ahead, the High Court of New Zealand has decided, report The New Zealand Herald and Stuff.co.nz today. The media companies wanted to merge their operations but the Commerce Commission refused to approve the deal. 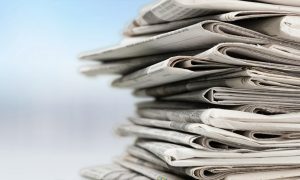 NZME and Fairfax took the regulator to the High Court, but Justice Robert Dobson upheld the commission’s position in a decision released on Tuesday morning. NZME owns The New Zealand Herald, nzherald.co.nz, a string of North Island newspapers, and radio stations such as Newstalk ZB, The Hits and ZM. Fairfax owns Stuff.co.nz, The Dominion Post, The Press and other newspapers. NZME chief executive Michael Boggs said he was disappointed with the decision as the company believed the merger was in the best interests of shareholders and the media industry as a whole. Fairfax NZ chief executive Sinead Boucher also said the High Court decision was disappointing. “The two companies sought the merger because it was our belief that it was in best interests of the NZ media industry. 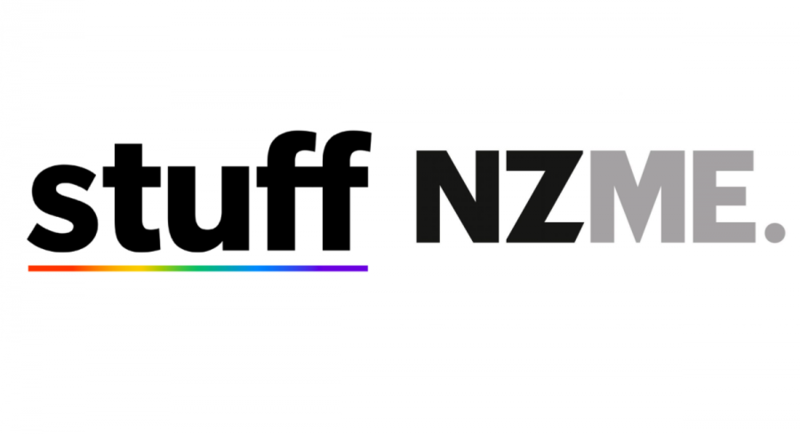 “A combined business would have created efficiencies and benefits that would have made it easier to continue to deliver high quality independent journalism at scale for the benefit of Kiwis around the country,” she said in an email to staff. 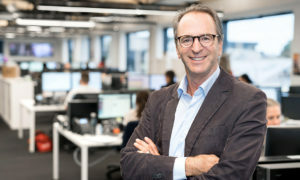 Fairfax chief executive Greg Hywood said while the merger would have brought synergies that would have “sustained journalism at scale in New Zealand for many years”, its New Zealand business had continued to implement its own strategy and shape a separate future.